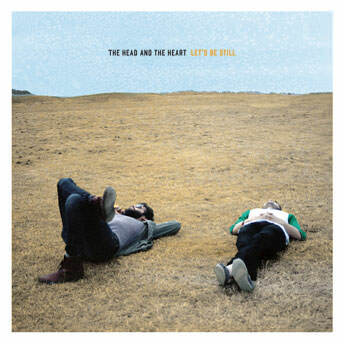 The acoustic guitar/piano/three part harmonies sound is one the staple of today’s indie folk scene, and The Head and the Heart did it with great success in their eponymous debut released in 2011. 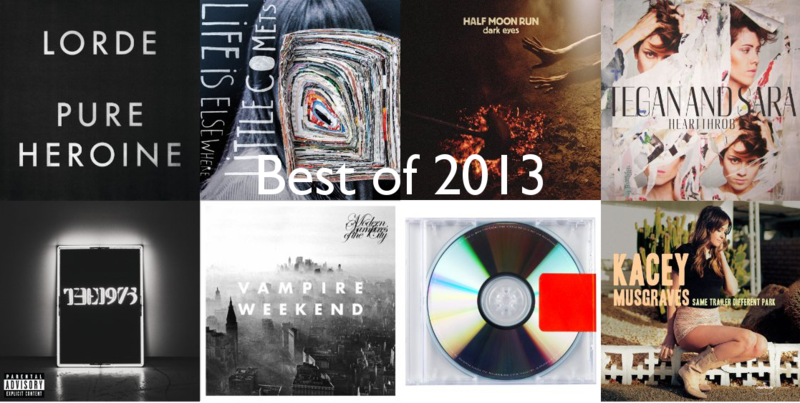 However, the band felt that the new release required some growth sonically. With Let’s Be Still, it seems they tried a little too much on some of the songs, especially songs like “Summertime” and “Fire/Fear.” These two attempt to really change your perspective on their sound, but leave you scratching your head wondering what went wrong. Overall, the record is worth a listen, but it gets a little stale after the lead single “Shake.” As terrific as the debut record was, it looks like they built up the anticipation a bit too much for another stellar release. Buy it on Amazon or iTunes.